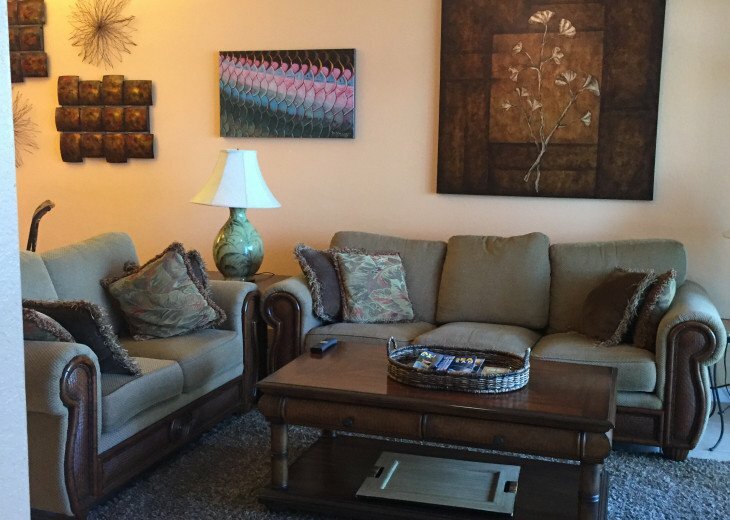 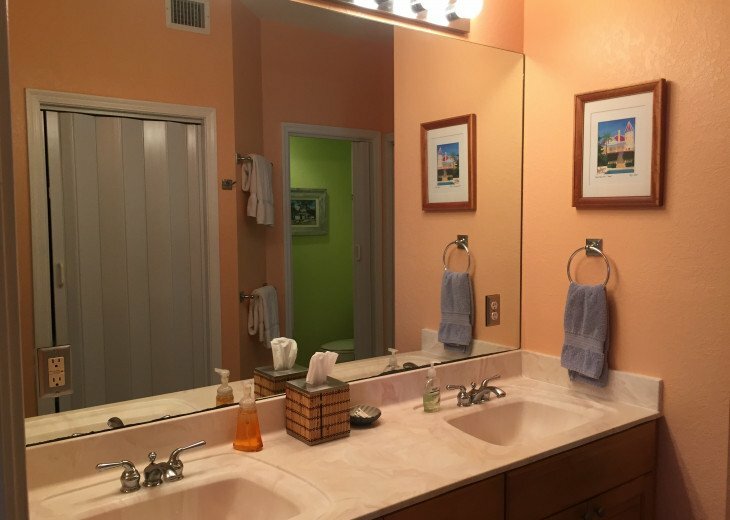 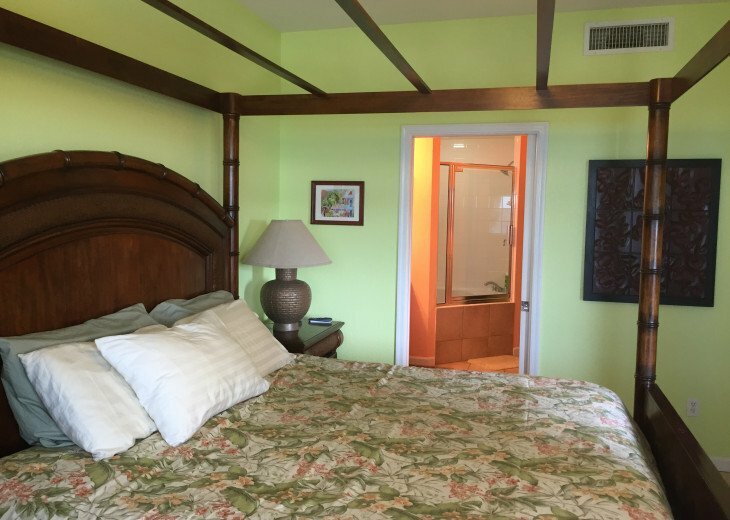 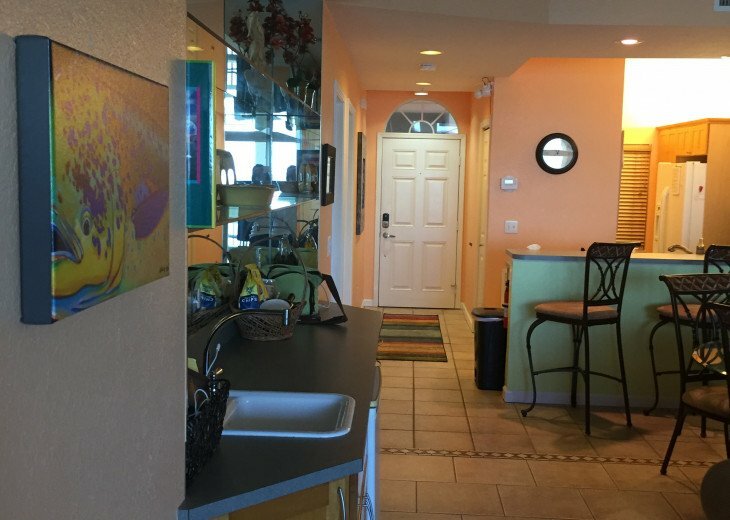 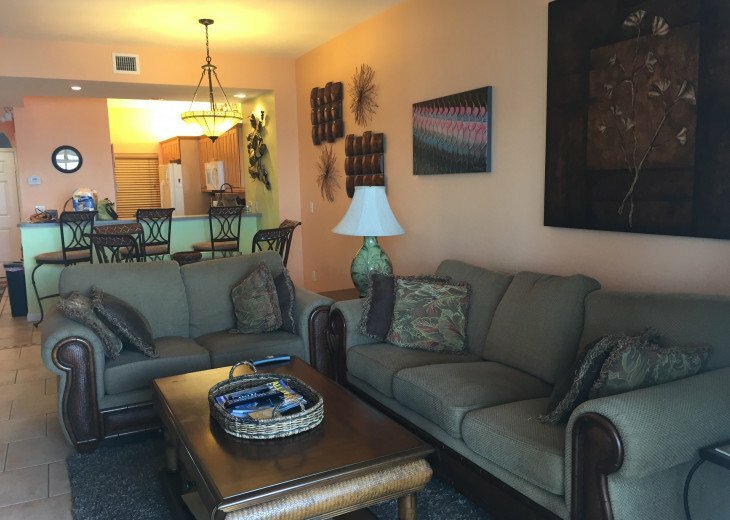 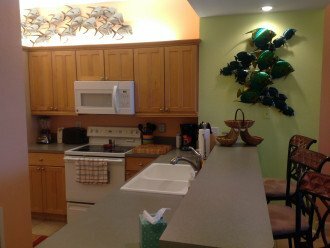 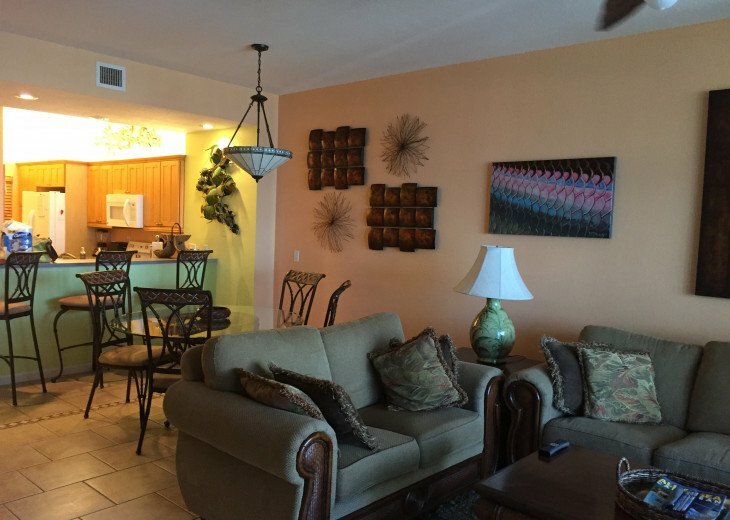 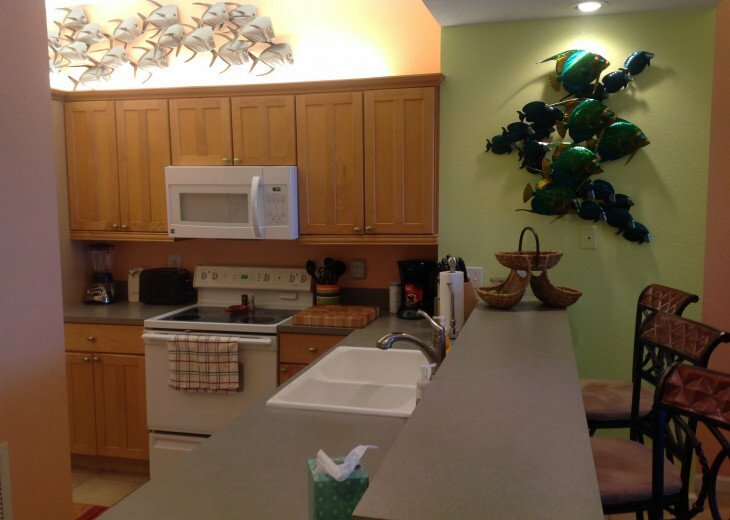 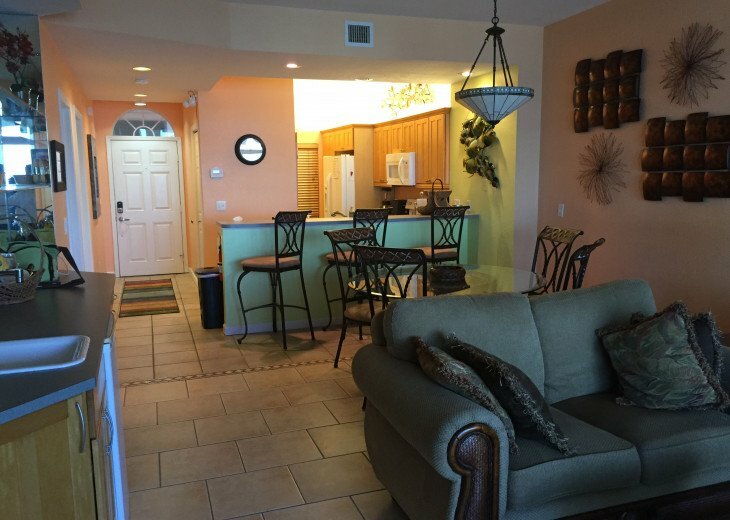 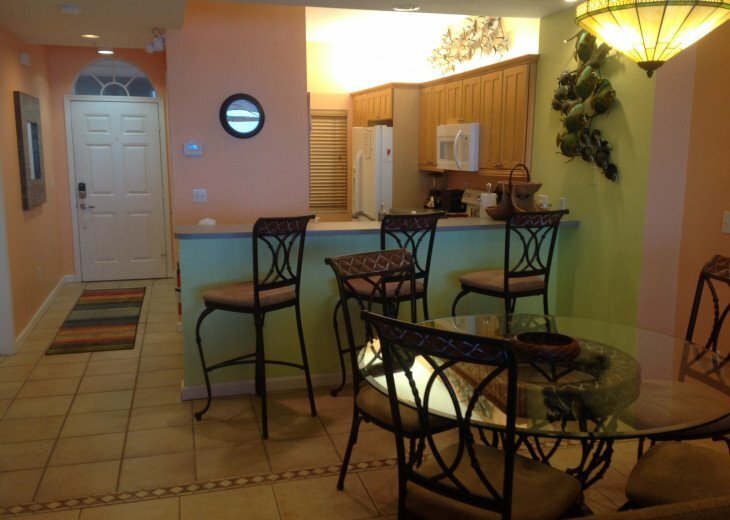 Everything your would need to assure your Key West Vacation is a success is here at my Sunset Marina Ocean Front Condo. 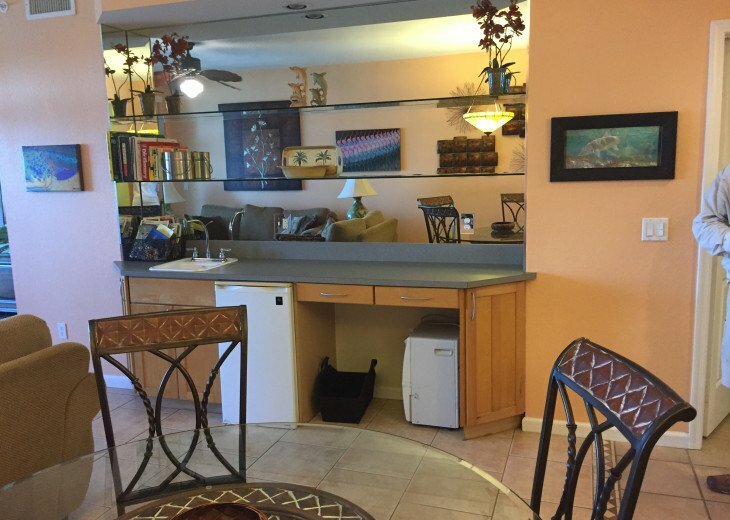 The best value-added feature of this property is it's unique location. 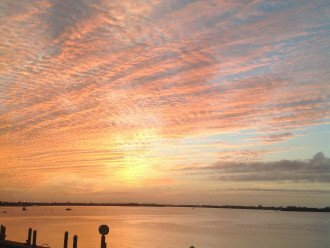 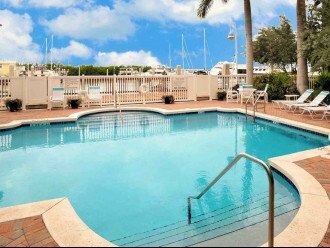 Sunset Marina Residences are situated on a very narrow strip of land stretching out into the Gulf of Mexico. 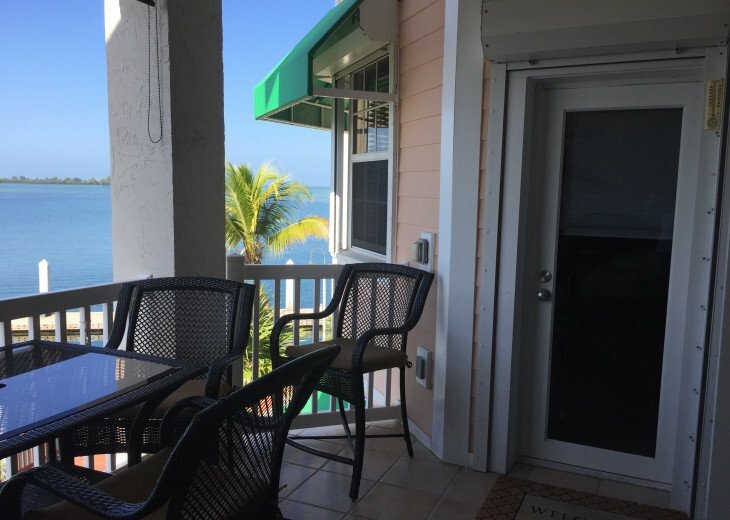 My place is on the second floor, in the last building, furthest out on the point before you fall into the ocean. 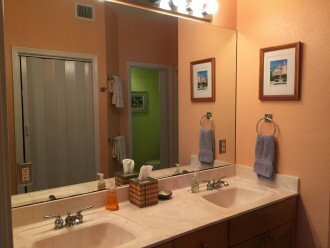 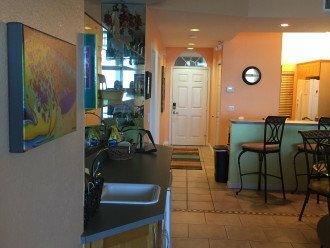 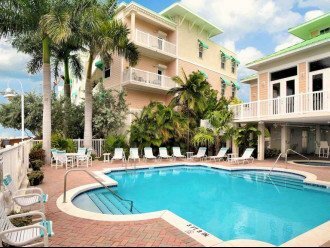 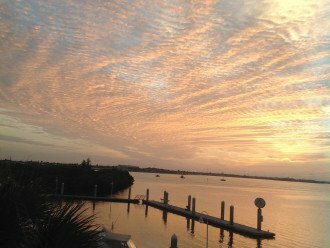 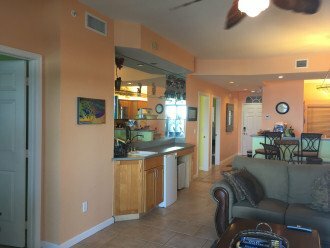 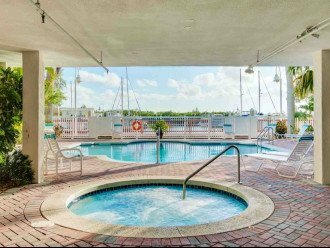 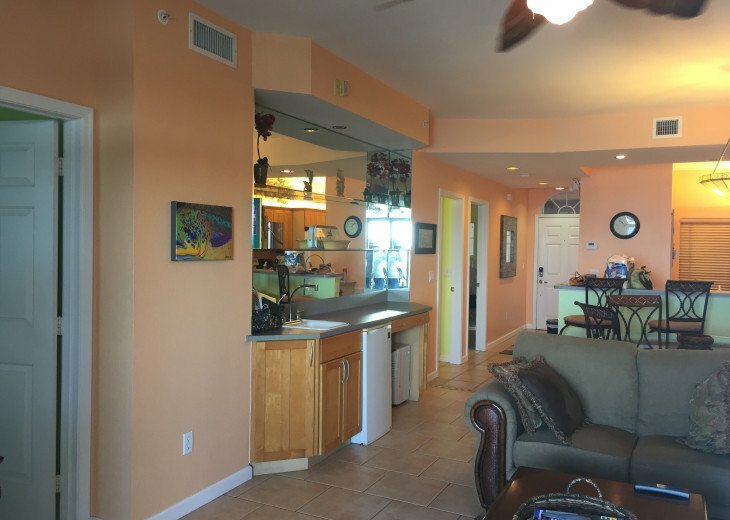 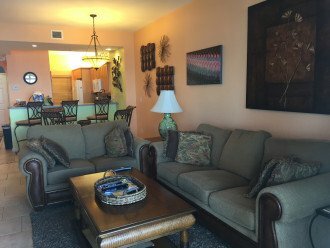 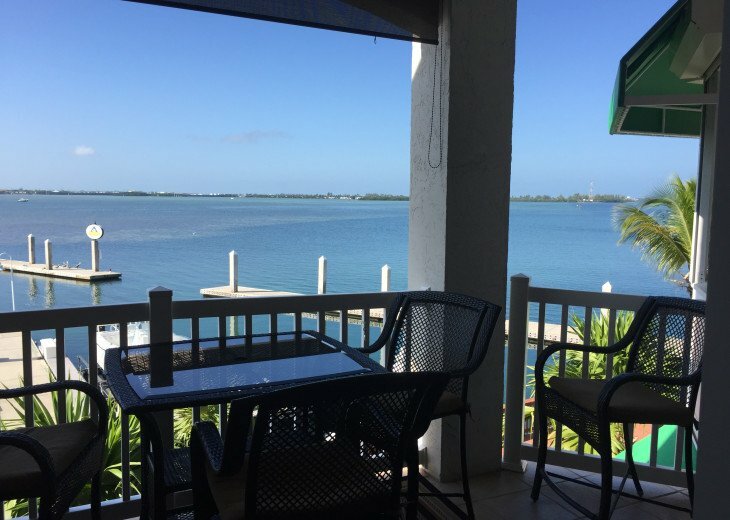 This Sunset Marina Condominium is located directly on the water, facing South West towards those beautiful Key West Sunsets over the Gulf. 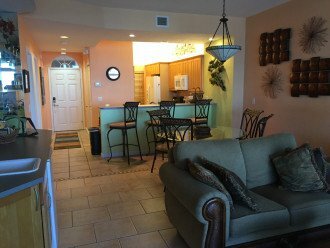 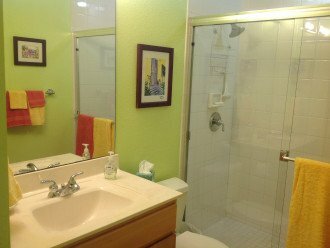 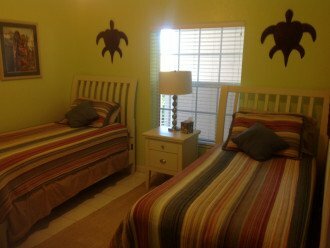 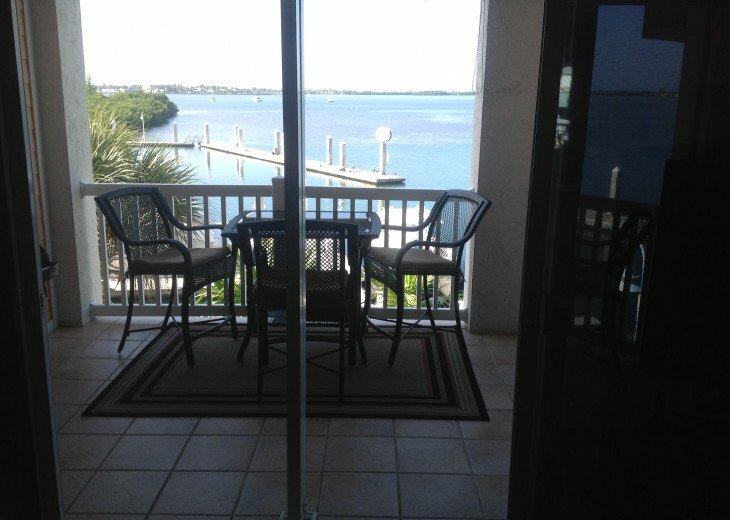 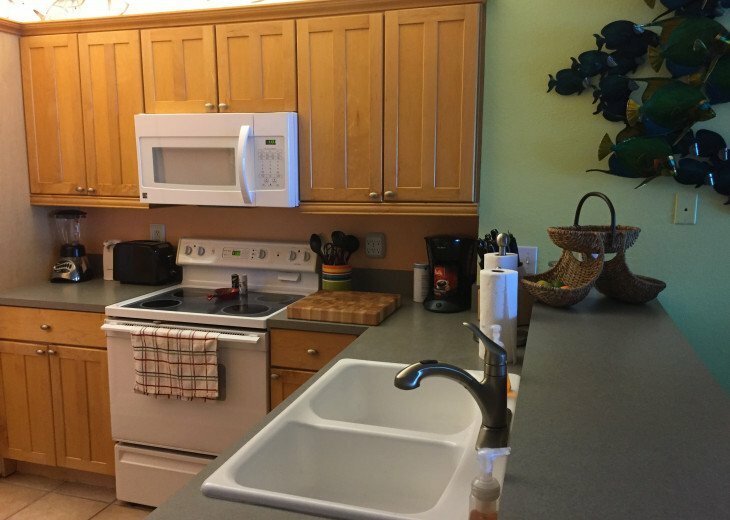 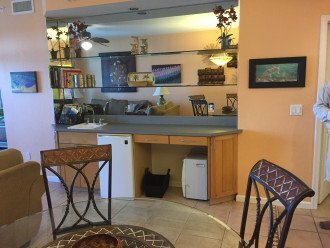 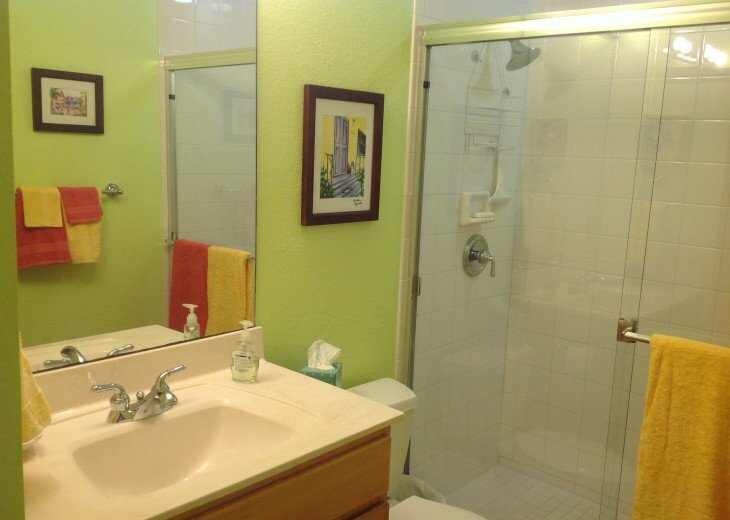 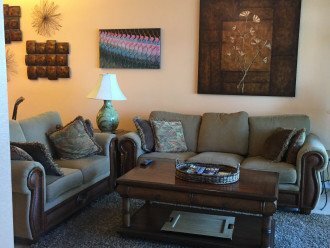 Check out the photos taken from the Lanai of this unit. 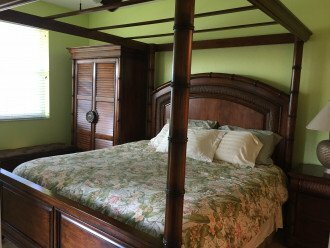 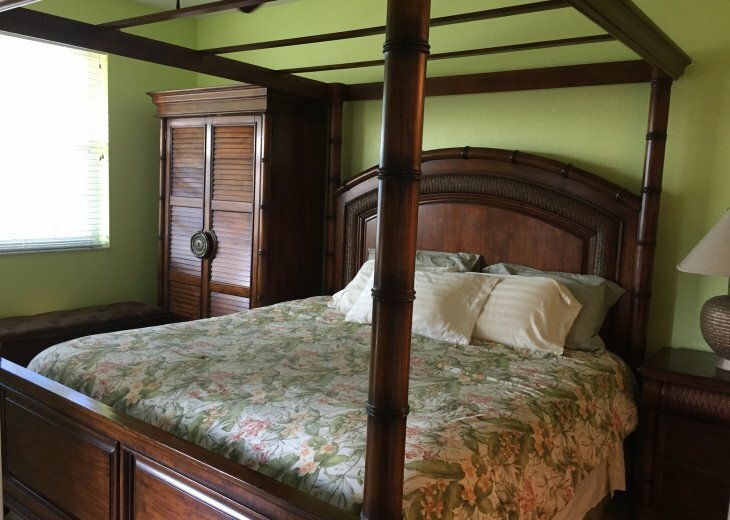 Your vacation to this Island Paradise will be smooth sailing while staying at this private, quiet, and meticulously maintained property. 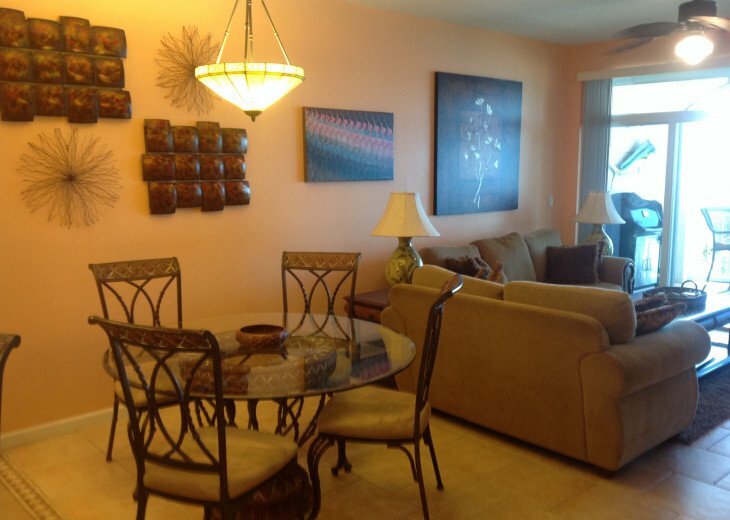 Sunset Marina Residences is a gated property with all the amenities you will ever need. 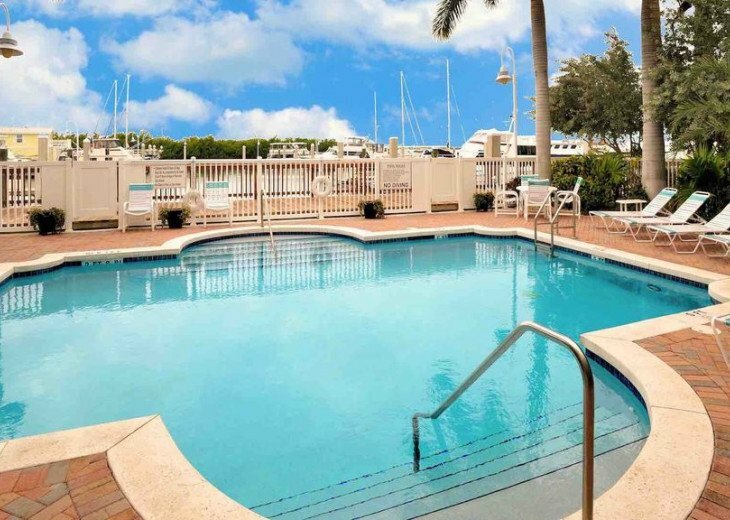 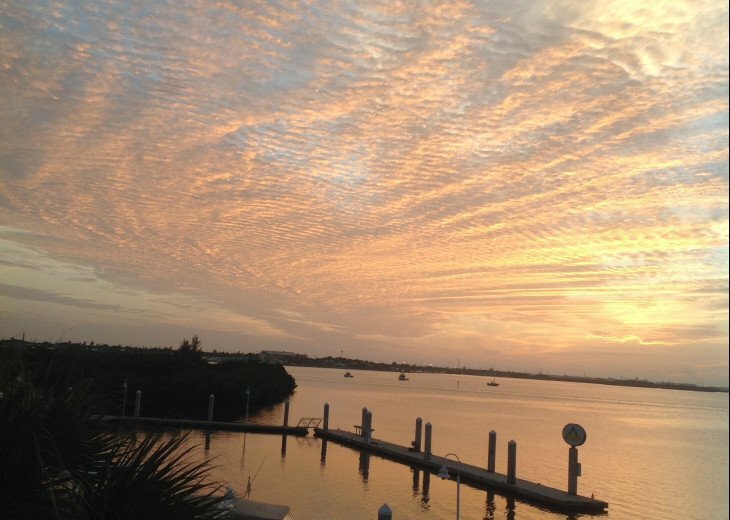 Sunset Marina is located directly behind the Key West Golf Club on Stock Island. It is 5 miles from downtown Key West. 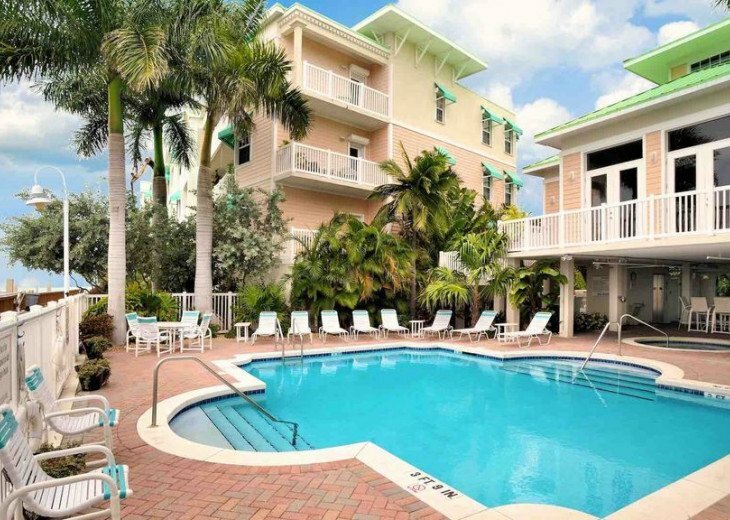 Smather's Beach is only a short bike ride from the condo. 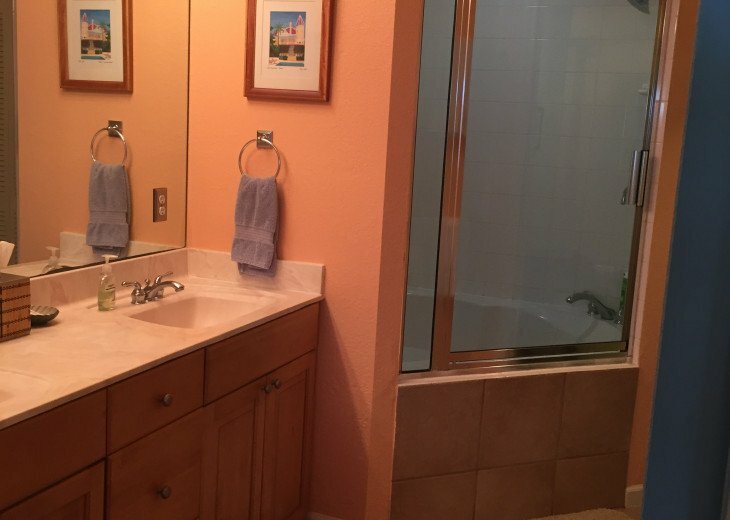 Maybe a mile. 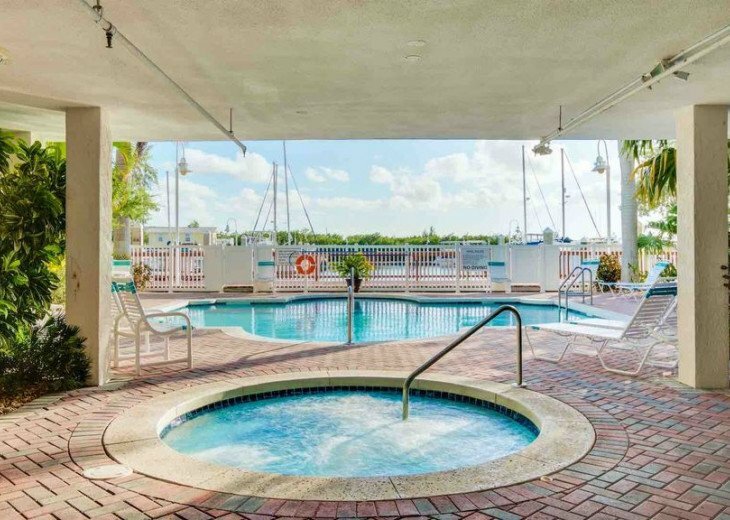 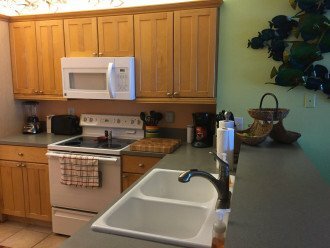 There are a total of 4 condominium buildings containing only 15 units in each building which creates a very quiet and relaxing setting, particularly when you are enjoying the club house and pool area. 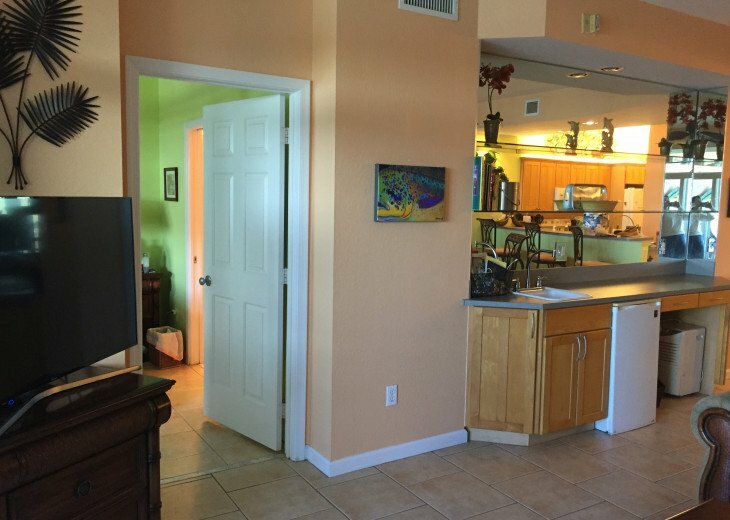 Why this property? 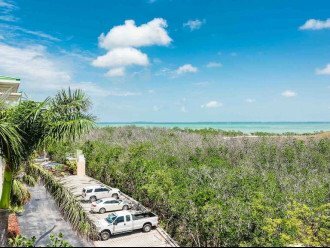 I Bought this property pre-construction in 2000 based on the advise from a Local friend, that this Marina/Condominium project would be a premier location and a highly sought after destination. 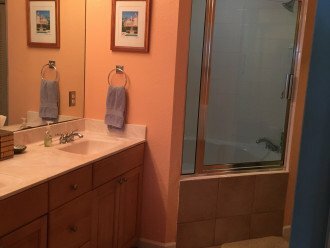 He was absolutely correct! 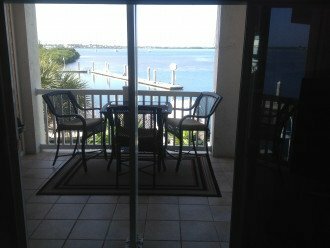 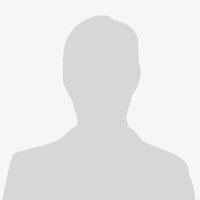 My initial interest to purchase this condo was based on the belief that someday,? Cuba would open up for American travel and this condo would be the perfect starting point to cruise over there. 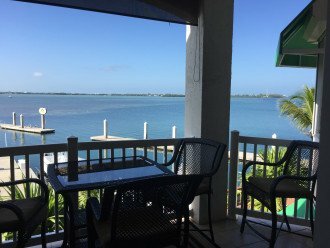 It's getting closer to that reality, but in the mean time, Key West has been a fantastic get-a-way location for us to Bone Fish, Scuba, and to just hang-out. We love it down here.